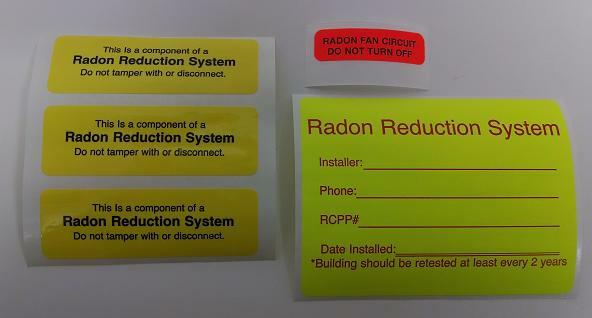 Radon Install kits come with 2 rubber flex couplings, Dynameter, and a set of system labels to make your system compliant with mitigation standards. 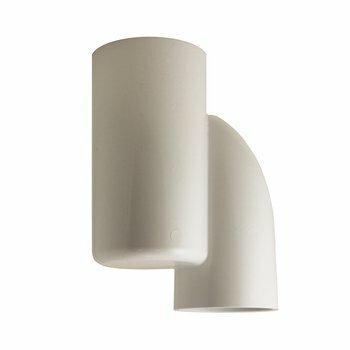 White couplings are generally used for outside fan installations because they are UV resistant. If you need separate kit items please view further down this page. 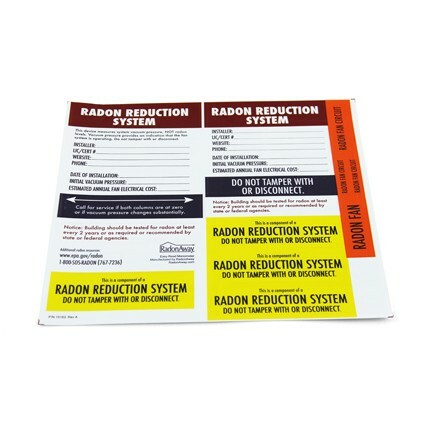 A must have item for all radon mitigation systems! 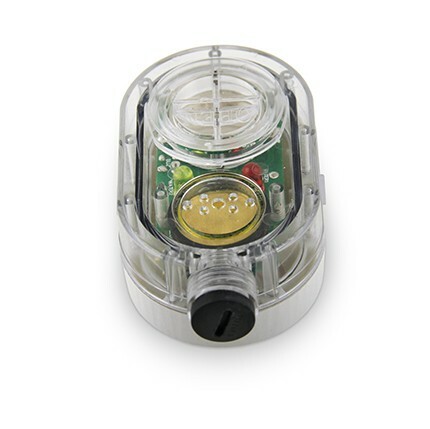 The Dynameter measures fan performance and serves as a warning indicator in case of fan failure. Comes with 5 system labels and warranty holder. 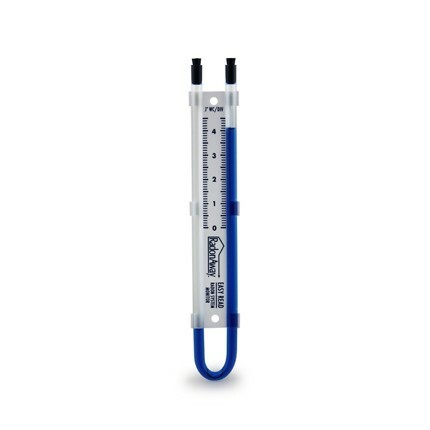 An audible alarm is desirable when the U-tube manometer is installed in a hard to view location. 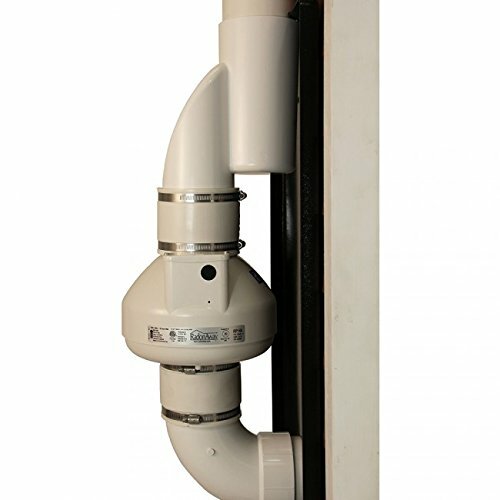 The Checkpoint alarm will sound when the pressure drops below .25"WC in the vent pipe due to an obstruction or fan failure. 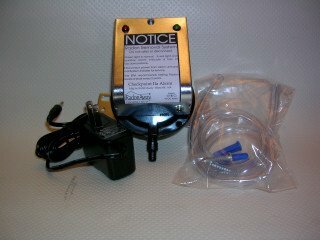 RadonAway's battery-powered air flow alarm monitors radon system operation. 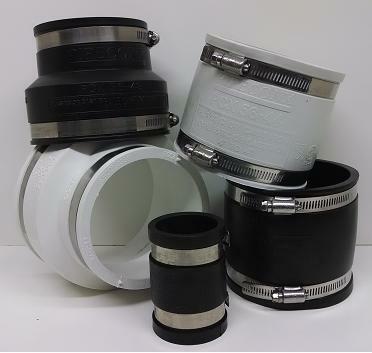 It mounts directly onto the system pipe to alert users of a low or no air flow condition through the use of thin, field trimmable vane installed within the pipe. 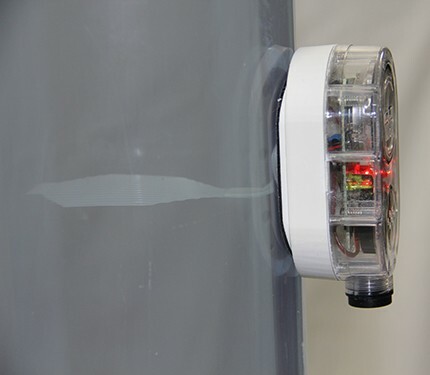 An audible buzzer alternates with bright, flashing red LED light when there is no air flow in the pipe. 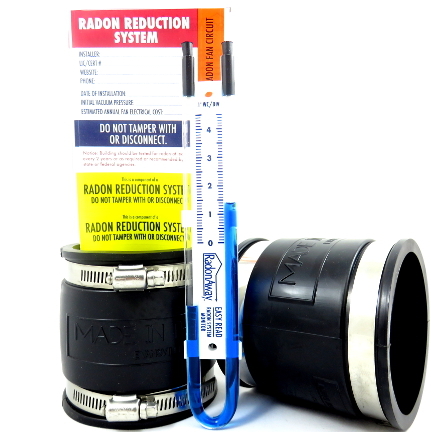 This monitor does not measure radon levels.